Measure body temperature in just a few seconds using the Beurer FT58 ear thermometer. This thermometer uses infrared technology to take body temperature in the ear canal, and is suitable for use with children and babies over 6 months old, and adults. The FT58 provides accurate results, and is supplied with 10 disposable, protective caps for hygienic use (replacements caps are inexpensively available) . A 'fever alarm' alerts the user when a temperature of 38 C or higher is recorded by the thermometer. Measurements are displayed on the screen along with a sad or smiley face to indicate whether the temperature is within a healthy range. A beep signals the end of each measurement. Date and time, in addition to the memory function, enable you to monitor multiple temperature readings, and if necessary, share them with a health care professional. The ear thermometer can also measure room temperature as well as the temperature of objects. Additional features include automatic switch-off and low battery indicator. Easy to use and with clinically proven accuracy the FT58 thermometer from Beurer uses the inner ear to record a temperature while also showing the ambient temperature to give an accurate reading. All you have to do is press the scan button and hold the thermometer with the tip in the ear canal to get a reading in Celsius or Fahrenheit. A noise will sound when the measurement has finished, with a separate noise if the temperature is sufficiently high enough for fevers. Not only does the FT58 take your temperature but it will also advise if it is satisfactory or outside the accepted range. 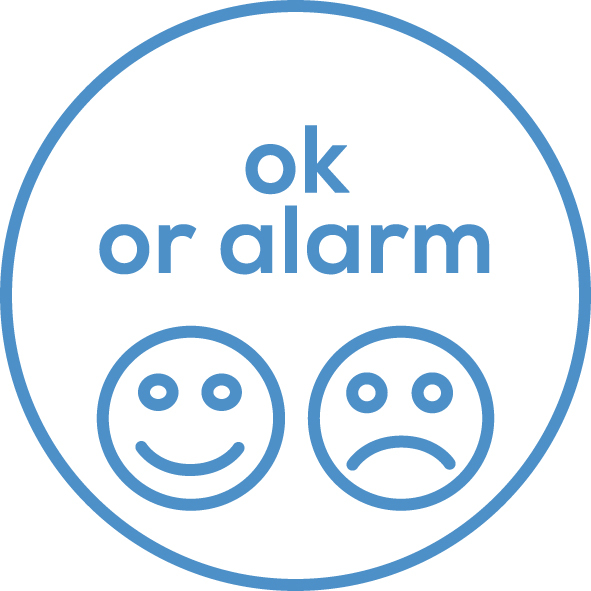 To advise you the display will show a happy or sad face, and an alarm will sound if there is cause for concern. This thermometer can also measure the ambient air and objects such as food and milk bottles ensuring you and your family are always safe. Lastly for hygiene and to prevent the risk of infection the tip of the thermometer is covered with a disposable cap so each time you take a reading the thermometer is clean and ready to use.